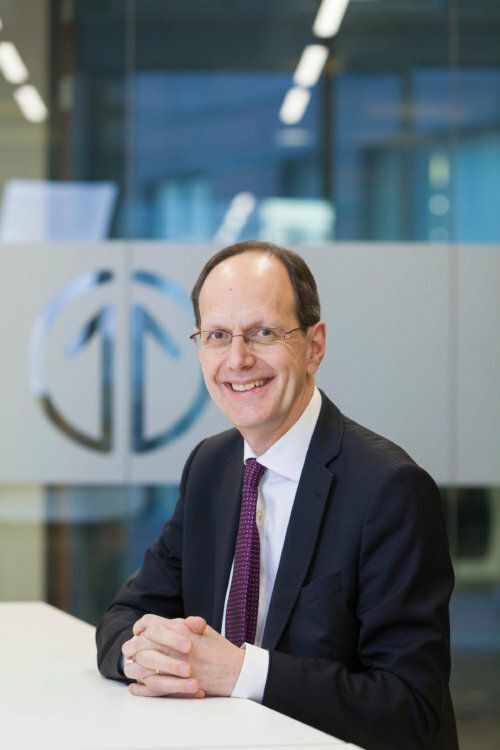 Our Board is made up of a mix of representatives from the public and private sectors, Rail North authorities from outside of the Transport for the North area and our delivery partners, with John Cridland (former Director-General, CBI) as independent Chairman. John manages and leads our Partnership Board, as well as the Operations Board. He is a key spokesperson for the business and skills community, having acted as Director-General at the CBI between 2011-2015 and Vice Chair of the National Learning and Skills Council between 2007-2010. Ian is the leader of York City Council with specific responsibility for finance and performance. 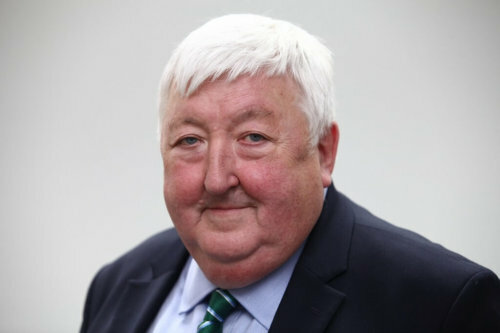 A former Lord Mayor, he is now a board member of York North Yorkshire LEP, West Yorkshire Combined Authority. Samantha is the Leader of Cheshire West and Chester Council. 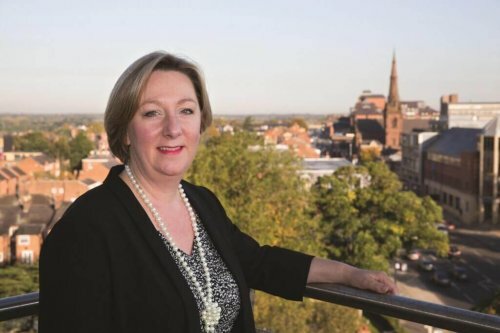 She chairs the Cheshire and Warrington Sub Regional Leadership board, the Cheshire and Warrington Economic Prosperity Board and sits on the Cheshire and Warrington Local Enterprise Partnership Board. Samantha is also Chair of the Growth Track 360 North Wales and Mersey Dee Rail Taskforce lobbying for improved rail services across the region.